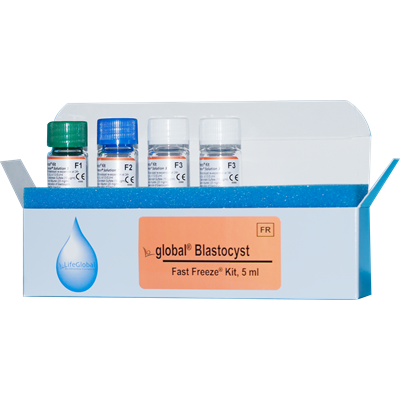 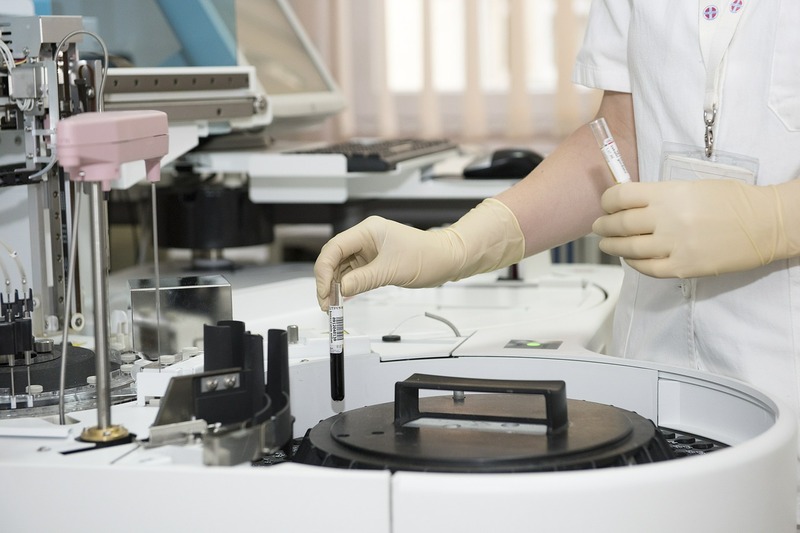 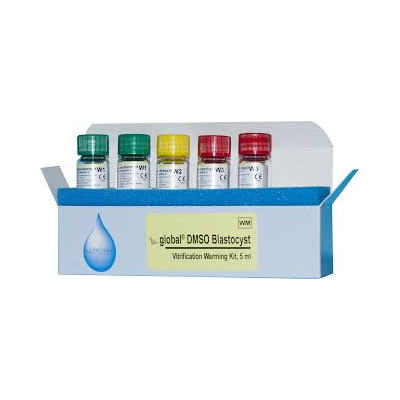 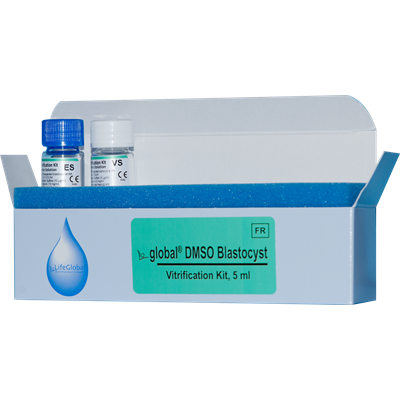 For vitrification and cryostorage of human blastocysts. 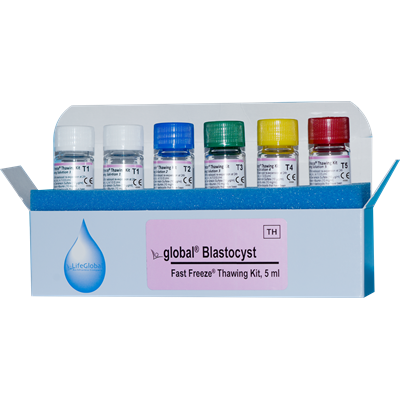 For recovery and rehydration of human blastocysts. 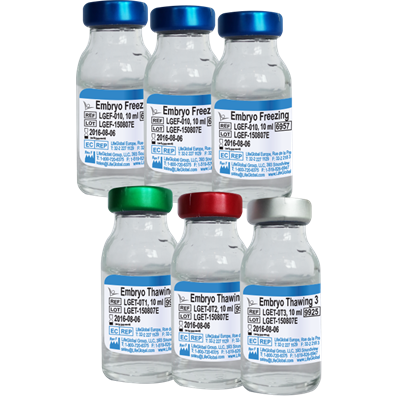 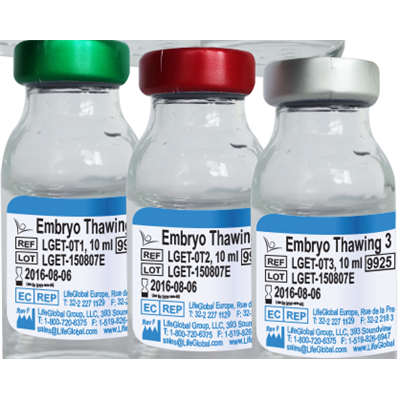 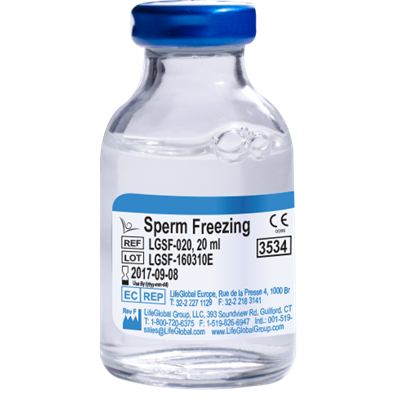 For freezing human embryos between 2PN and 4cell stage. 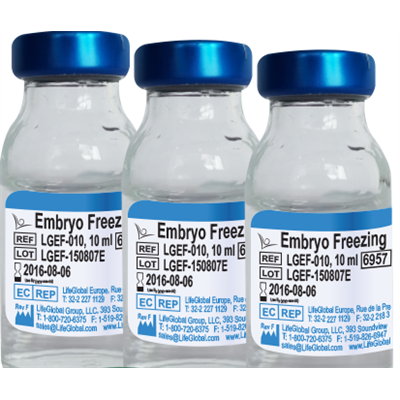 For Freezing and Thawing human embryos.